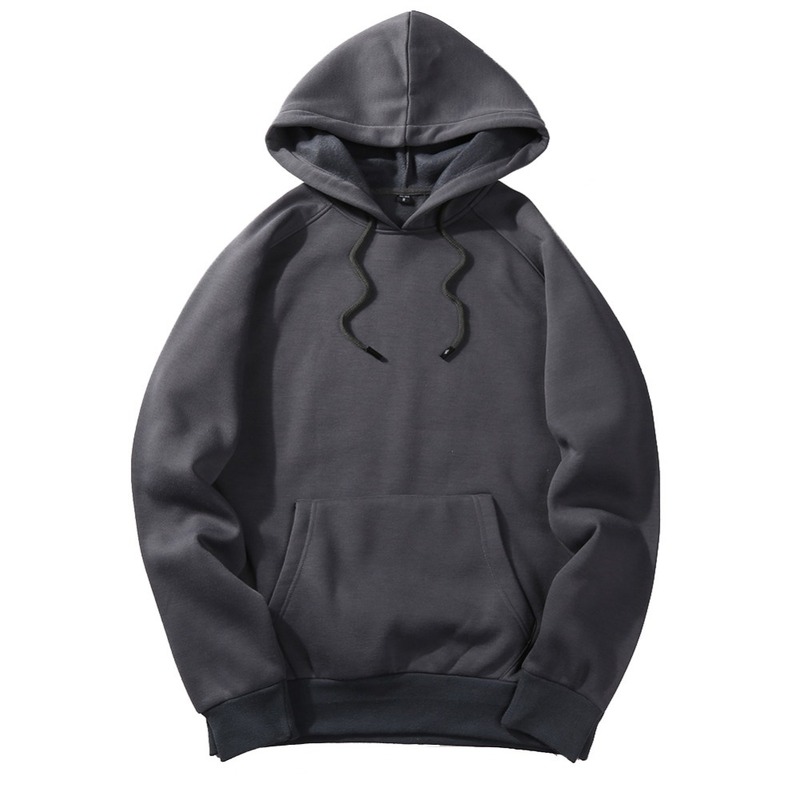 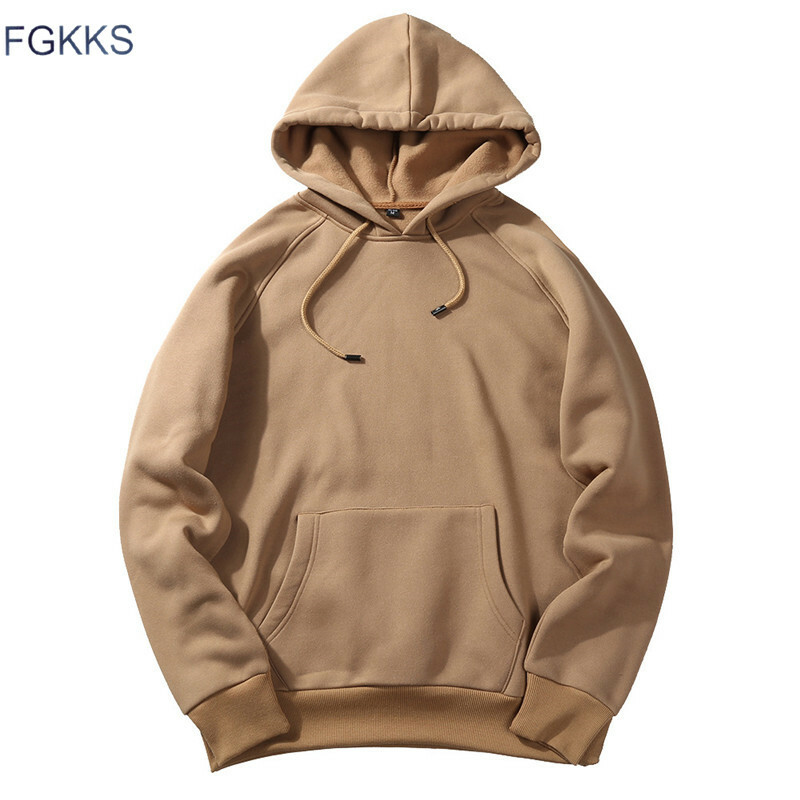 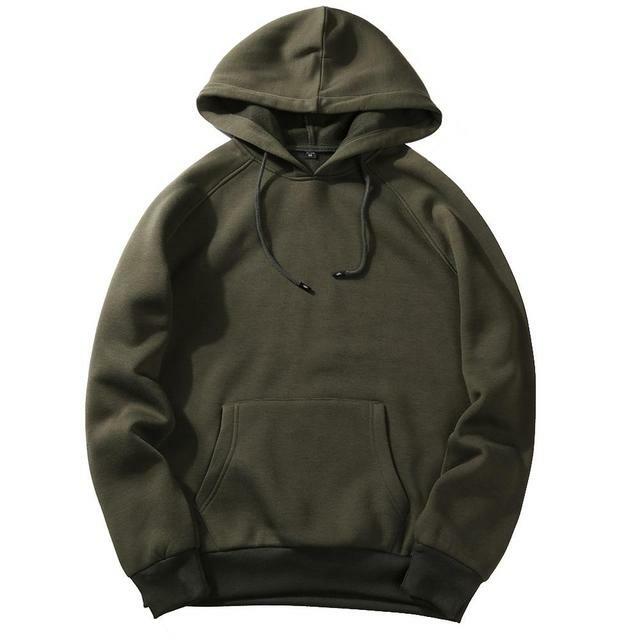 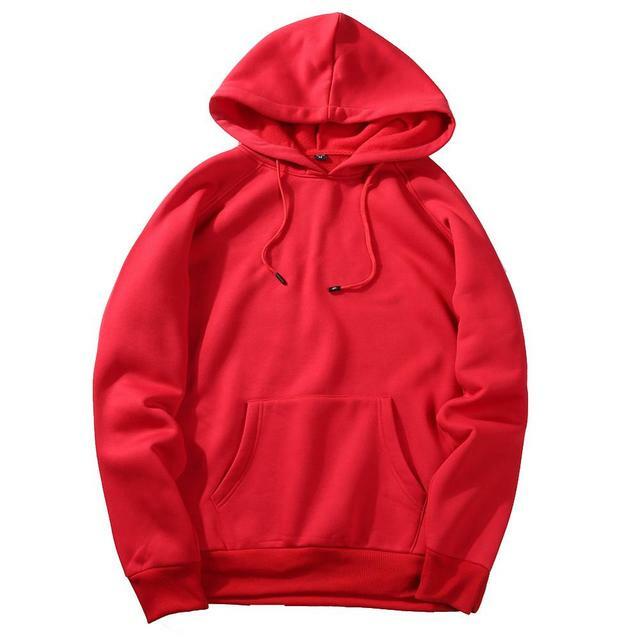 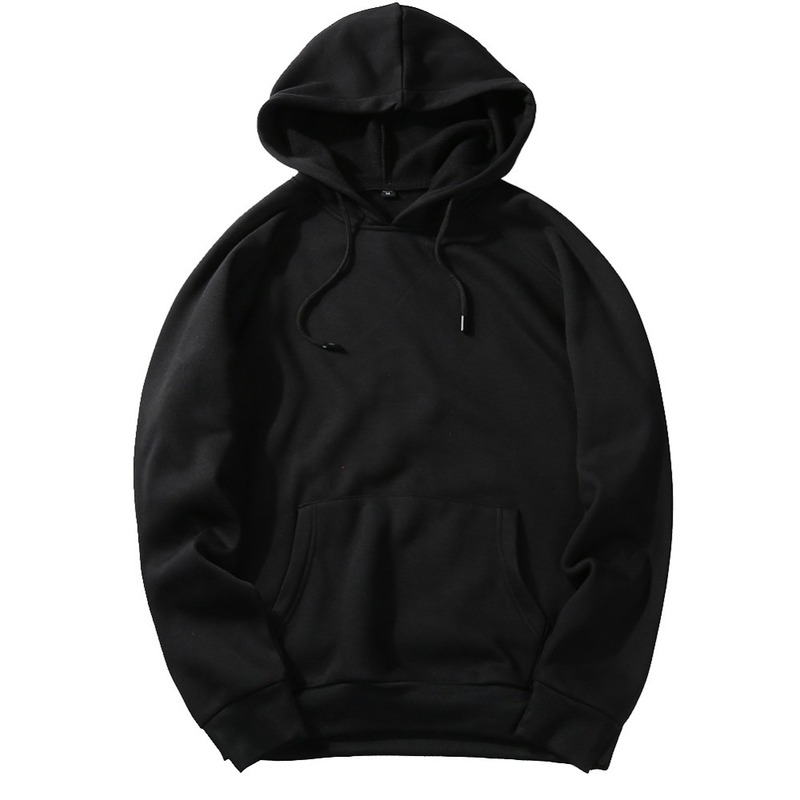 Get in shape and don’t let the cold stop you by opting for this Broderick Drawstring Hoodie. 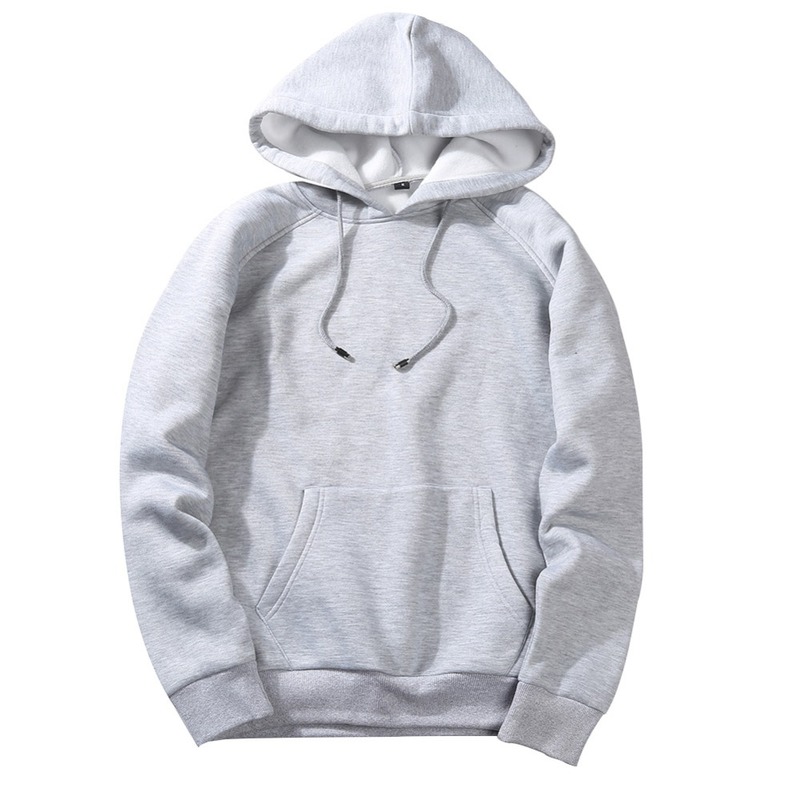 With ribbed cuffs and a ribbed hemline, this hooded sweatshirt will stay in place while working out, ensuring optimum comfort. 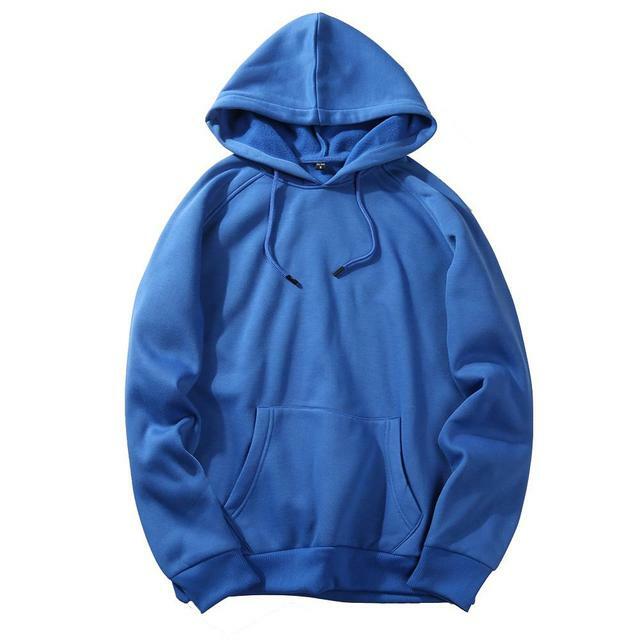 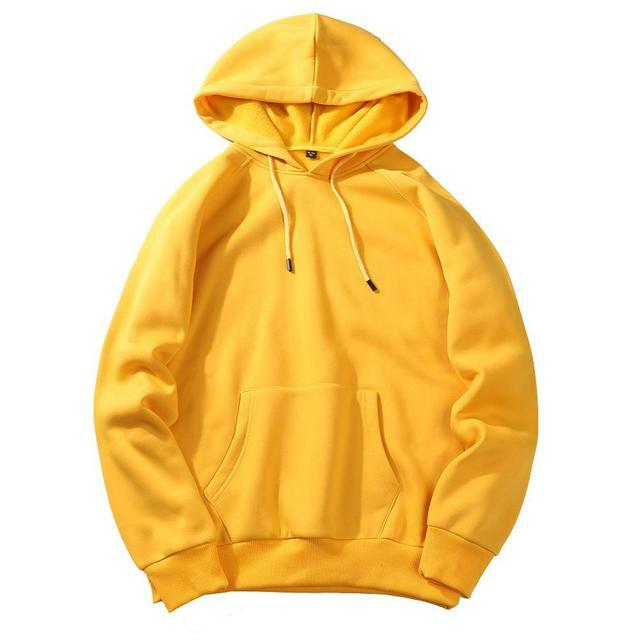 Wear this hoodie during workouts on colder days or throw it over your gym wear after your workout.